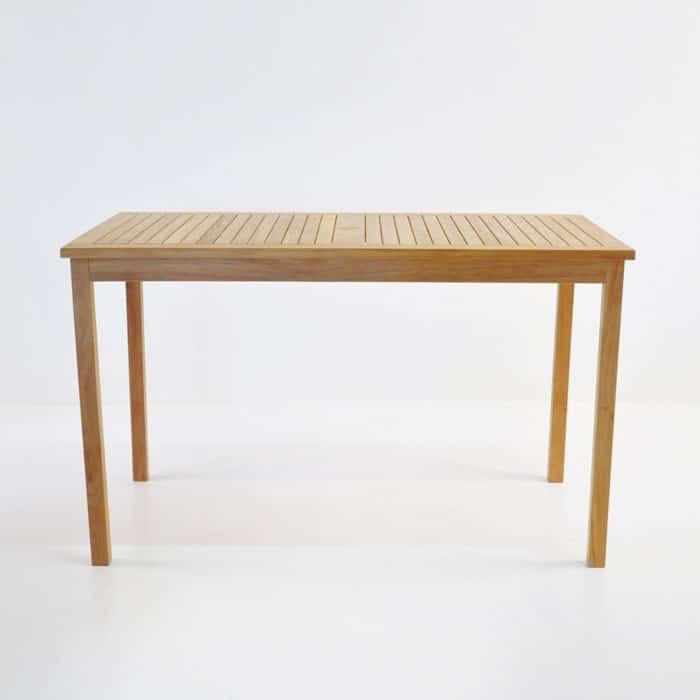 Easily seating up to 6 people, this Counterheight Table is the perfect addition to your verandah overlooking the ocean, ideal for those long outdoor brunches. 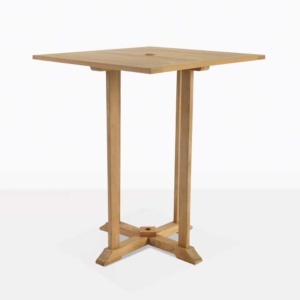 Pair up with any of our counterheight stools, in the bar section of our website. 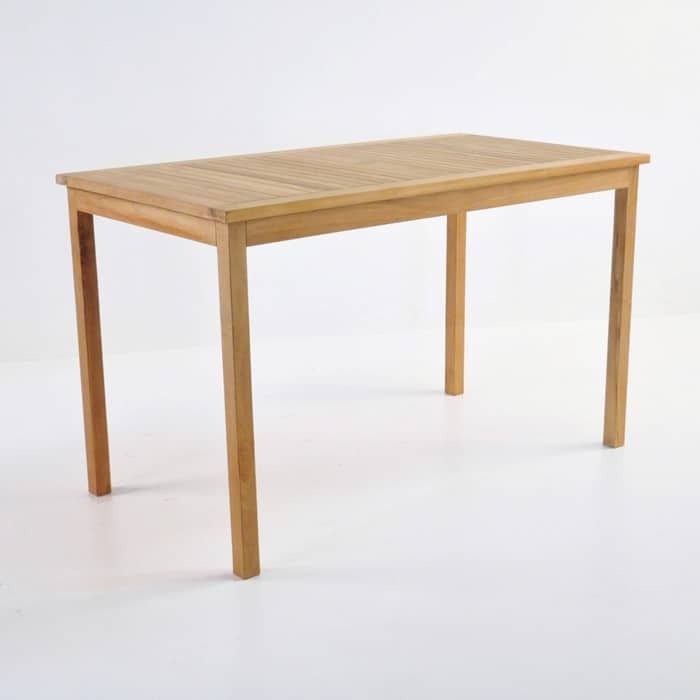 Made entirely of beautiful Grade A Teak, you are ensured you have a quality product that will stand the test of time.